We don’t know about you guys but we are suckers for minimalistic designs with a spot of quirkiness. 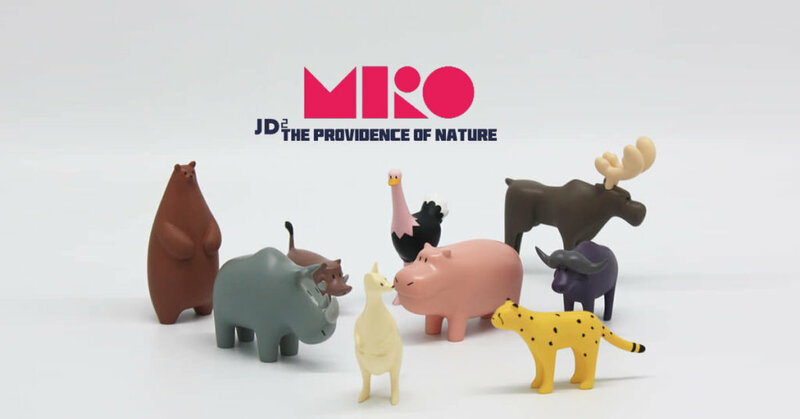 South Korean design house “MIRO” now present to you JD2 Animals series. May Kim AKA Crystal May who has continued to wow us at TTC linking up with Dongsung Sin & Junsu Jo to bring you The providence of nature JD2 Animals series. Coming in various colourways! Right now preparations are in place for a full production, stay tuned for further info. Check out our Artist Spotlight artist with May Kim AKA Crystal May.